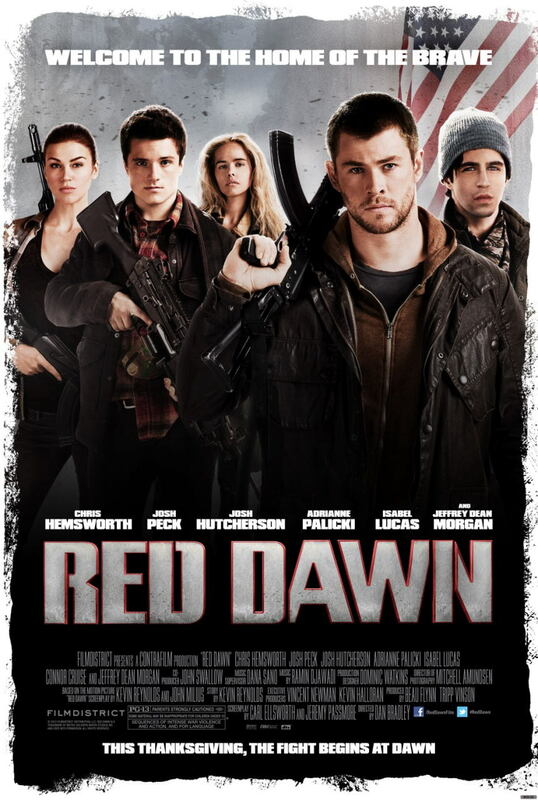 (C)2012 UNITED ARTISTS PRODUCTION FINANCE LLC. ALL RIGHTS RESERVED. 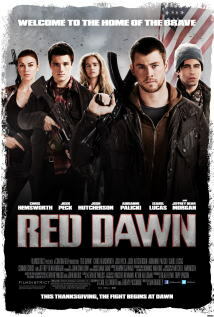 RED DAWN IS A TRADEMARK OF METRO-GOLDWYN-MAYER STUDIOS INC.
AND USED WITH PERMISSION.ALL RIGHTS RESERVED.